Carrie Underwood has given birth to a baby boy. Click through the gallery for all the info on the newest member of her family. 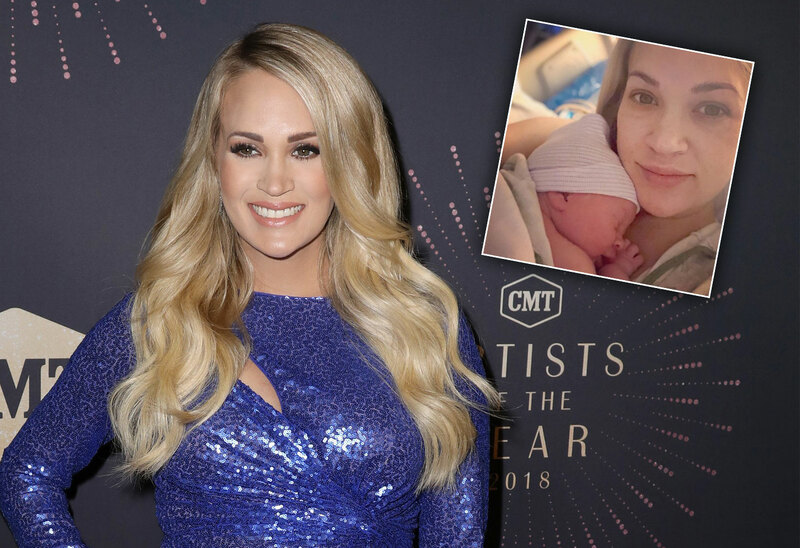 Carrie, 35, announced the news on Instagram with photos of the baby with the family at the hospital. He was born January 21. As Star readers know, Carrie and husband Mike also share son Isaiah, 3. The “Before He Cheats” singer shared the long road it took to get pregnant a second time. She suffered three miscarriages in two years before getting pregnant with Jacob. Carrie and Mike also expanded their family this week with a new furry friend — a German Shepherd named Zero. They already had two other dogs, Ace and Penny. The “Jesus Take The Wheel” singer will enjoy time with newborn Jacob before heading out on her Cry Pretty tour in May. Well wishes for Carrie and her family? Leave them in the comments!